Congratulations to the Zambian National Judo Team for their shining performance at the Africa Union Sports Council Region 5 Tournament in Manzini, Swaziland happening this week. 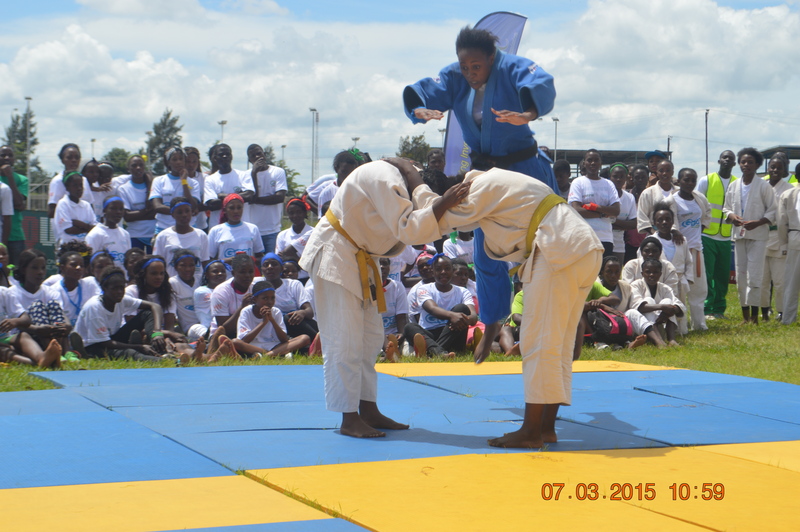 They so far have 5 gold medals by Nokutula Banda, Lungowe Chindele, Naomi Zungu, Simon Zulu and Joshua Nyondo and 3 silver medals by Florence Mupeta, Taonga Soko and David Chisenga. These Games are also qualifiers for the 2016 Rio Olympic Games. 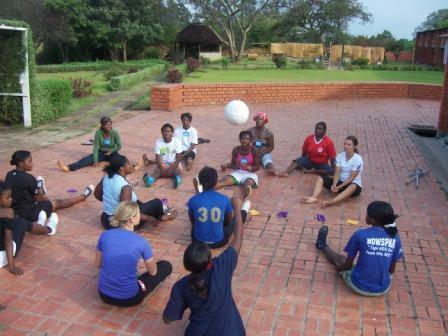 Zambia Netball are Sydney Bound! 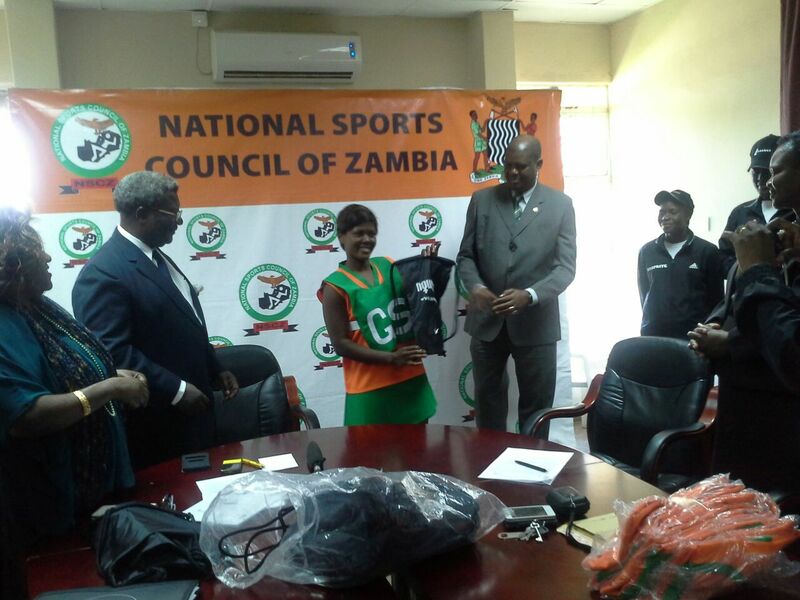 The Zambia National Women’s Netball Team qualified to participate in the 2015 Netball World Cup to be held in Sydney, Australia on 7th – 16th August. Today, NOWSPAR presented a set of jerseys, training apparel, t-shirts and sports bags to the team in support of their training program as they prepare for the Sydney2015. Speaking at the media event held at the National Sports Council of Zambia, NOWSPAR Executive Director Matilda Mwaba praised the team and called on sport stakeholders including media, government as well as the corporate sector to support the Team. Charman of the National Sports Council of Zambia Mr. Mwamba Kalenga thanked the Team and the Association for their hard work and success so far, ‘You have made our country proud‘ he said. This is the second time that Zambia has qualified to participate at the Netball World Cup, the last time was in 1999. Please visit http://nwc2015.com.au to follow the #RoadToSydney. We are so proud of Team Zambia who is representing us at the London 2012 Olympics. We are confident that they will do well. Qualifying to participate in the Olympics is a dream for many athletes and their coaches and of course sport associations. We are proud to be a part of this dream and are looking forward to its success. Participation at the Olympics is an inspiration to many athletes and a confirmation that dreams can come true, but first one must have dreams, secondly one must have the determination and discipline to stay on track. Further athletes need supportive families, responsive and innovative sport systems and a sporting environment that promotes their ambitions, guides their dreams and secures their safety and general wellbeing. 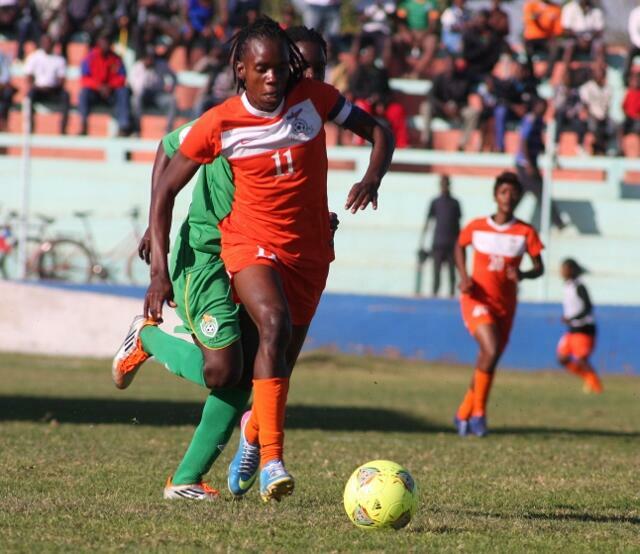 Most of the participants in Team Zambia are not from a special or privileged background, they however have had to work very hard; this demonstrates that sport can provide opportunities and chances for all to participate and succeed. On one hand, we are disappointed that we are only fielding two female athletes at London 2012; on the other hand, we are proud that they are there. 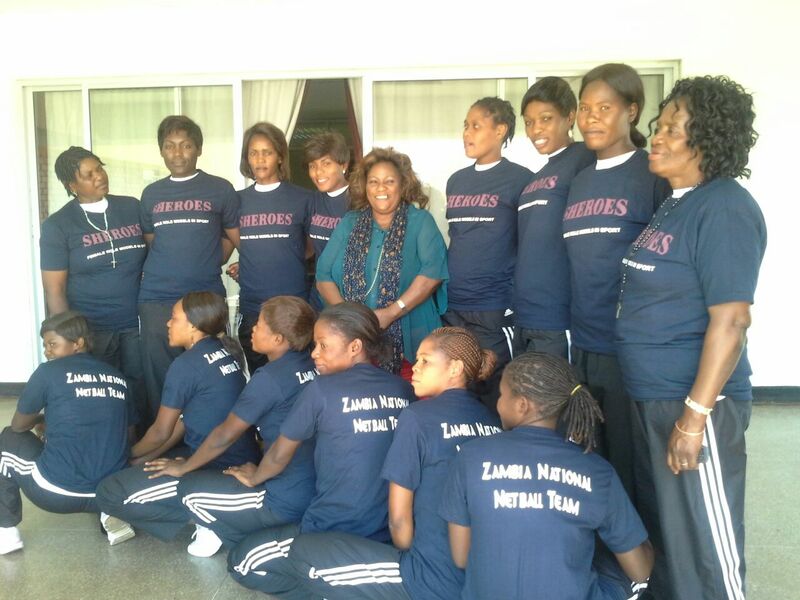 It is our hope that Zambia will be able to have more athletes, of both genders and in more categories. We are confident that this can be achieved through tangible efforts and collaboration between the public and private sector. We need to invest in our youth sport development programs, and ensure we have girls participating and developing. We should continue to foster a culture of physical activity as part of our lifestyle and to recognise the value of sport to our cultural, social and economic development as a country. So we say all the best to Gilbert Choombe, Chauzje Choosha, Jade Howard, Zane Jordan, Prince Mumba, Boas Munyonga, Gerald Phiri and Tony Wamulwa. Make us proud! Go Zambia Go! International Paralympic Day 2011 is showcasing the 20 Paralympic sports at London 2012, enabling the public to find out more about next year’s Games. In Zambia, the National Paralympic Committee has partnered with the British Council, NOWSPAR, Edusport and Sport in Action to host a Paralympic Day on 15th October 2011 to highlight the London 2012 Paralympic events. Today’s showcase is hosted by the London 2012 Organising Committee, it will feature demonstrations in sports including Wheelchair Basketball, Powerlifting and Wheelchair Rugby. Top international Paralympic athletes including gold medallist Oscar Pistorius will be in action, while spectators can also witness a Guinness World Record moment for Sitting Volleyball.